Empowering Legal Advice - Pursue Dreams! 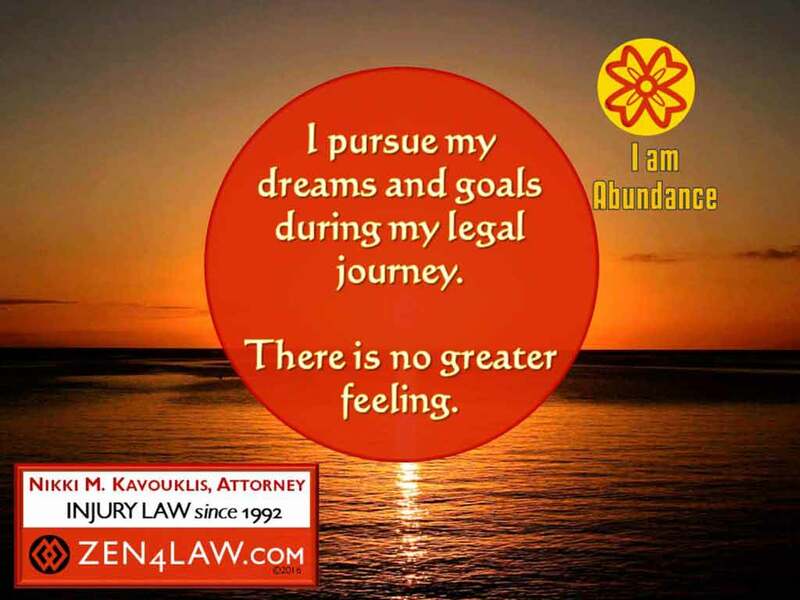 Empowering Legal Advice – Positively Affirm Your Dreams! Being involved in a car accident or any other situation involving personal injury, can often leave you feeling drained and depressed where you need some empowering legal advice. You may have suffered injuries that leave you unable to work and pay your bills. Or you may be in so much pain that it is difficult to go about your daily activities. Consequently, you may need some empowering legal advice to help you through the legal process and get back on your feet. If you have been involved in an accident and sustained injuries, the affirmation I’ve written and posted above will help uplift and empower you during your legal journey. It will help you with any other type of legal matter you may be involved with as well. So often, my clients feel negative during their legal journey. They put their lives on hold for days, weeks, months, even years, waiting for their legal claim to resolve. As a result, they often become very depressed given the fact they aren’t pursuing their dreams and goals. They feel cheated out of life due to no fault of their own. 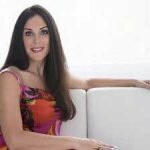 What I encourage my clients to do, whether involved in an accident or some other type of matter, is to change their negative thoughts to positive ones by repeating the positive affirmations I have written. A positive affirmation is a message you think or even say out loud to yourself to help frame your perception. Positive affirmations help you break free from negative thoughts and self-doubt. In turn, you can change your behavior and, ultimately, your reality for the better. Carry the following affirmation with you in your mind as you proceed through the legal process. It will infuse you with a deep well of inspiration and confidence during your legal journey. It will assist you in overcoming any legal challenges or obstacles you may encounter along the way, so that you can continue to pursue your dreams and goals, despite the fact you are involved with a legal claim.